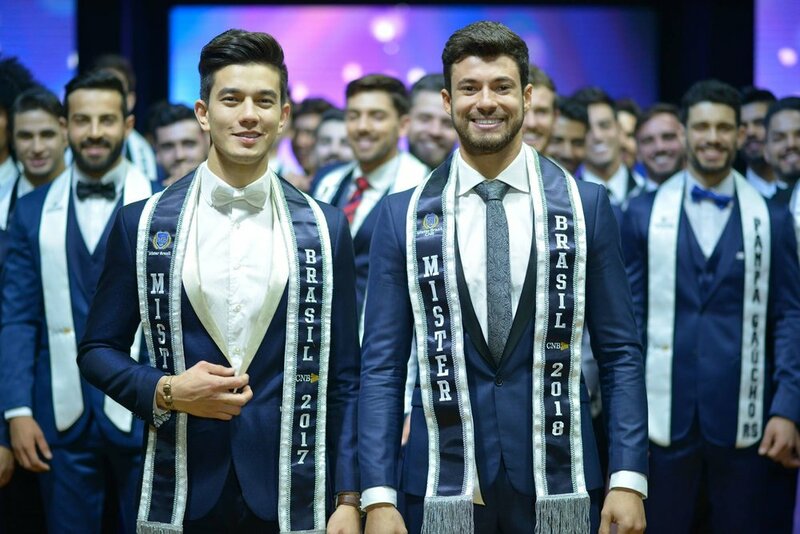 Samuel Rocha, a physiotherapist from the city of Santos, state of São Paulo, was elected Mister Brazil CNB and will now go on to represent his country in Mister Supranational 2018. The event took place at Hotel do Bosque Eco Resort, in Angra dos Reis, where 49 candidates competed. Samuel is 24 years old and 1.86 m-tal. He got the Mister Brazil sacark from the hands of Matheus Song, 2nd runner-up in Mister Supranational 2017. He will now get ready to compete in Mister Supranational 2018, on December 8th, in Krynica-Zdroj, Poland.